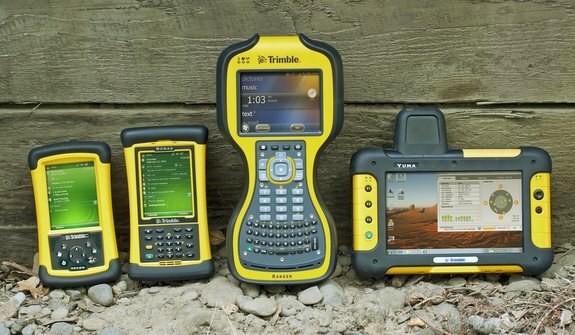 Thank you for visiting an authorized Trimble Repair & Service Center. 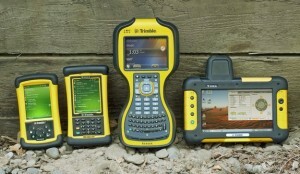 If you are a client of Clevest Solutions, Inc. and require service on your Trimble Navigation mobile computer, simply fill out the form below. Once this form has been submitted, you do not require any authorization and may send in your device(s) immediately for evaluation. Correspondence will be remitted to the email address which you list below. Repairs will not be performed without your authorization to proceed. We look forward to diagnosing your device.